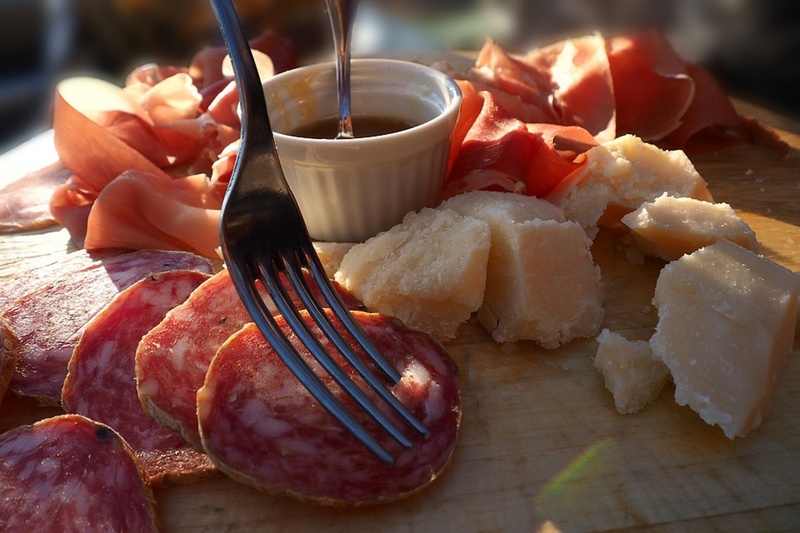 A must of Calabrian food is Honey, a delicious product, an authentic mediterranean piece of culture. Spicy Flavored Wild Flower Honey. 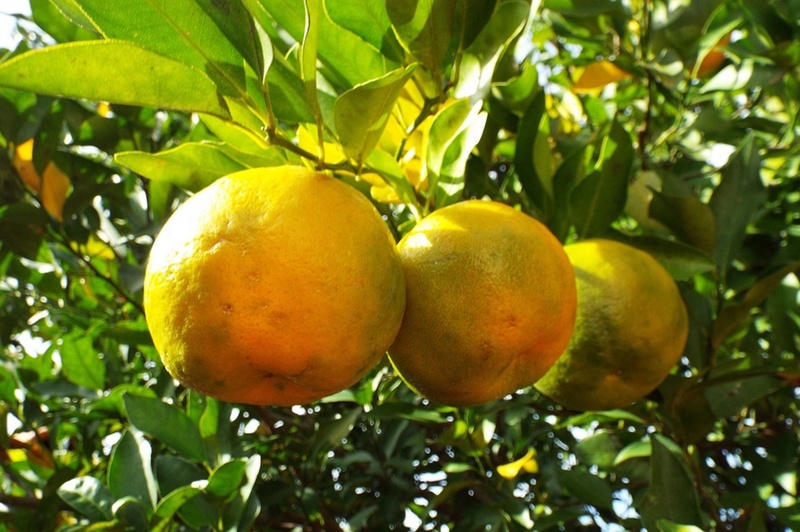 Generally, it is used for the preparation of traditional sweets (Pignolata, Mustaccioli, etc…), but orange blossom Honey is employed also in folk medicine (bronchial infections). 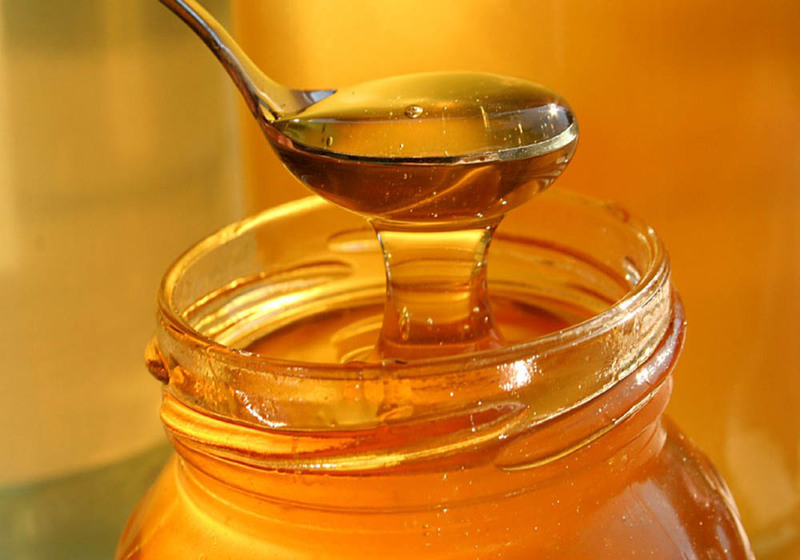 Only in recently honey has been characterized and appreciated as monofloral. 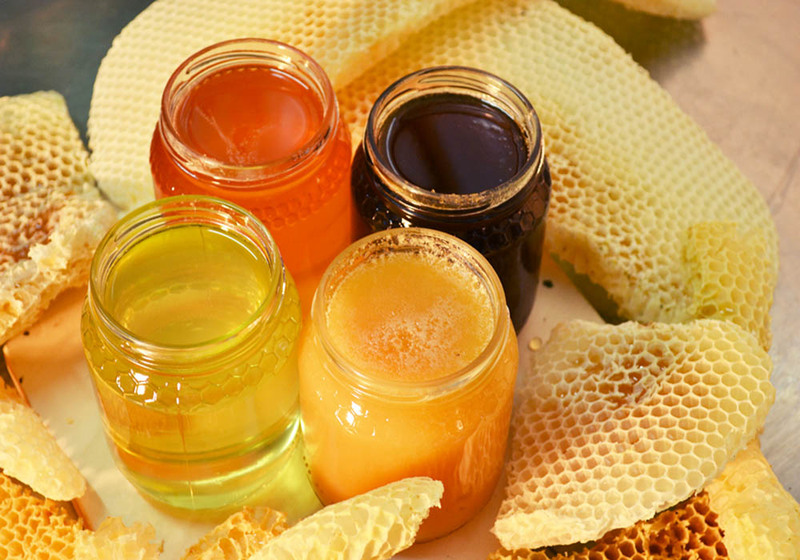 Main places of production are Amaroni (Catanzaro, Italy) and San Ferdinando (Reggio Calabria), where honey is of a ‘clear’ or ‘dark’ quality. This kind of honey is perfect with Pecorino cheeses or with semi matured Pecorino, flavoured with Balsamic Vinegar. The production comes from a very big diffusion of the chestnut trees, which often represent the wilder part of the Region, both far from the sea and best-preserved. The rich woods of Chestnut cover great extensions of the land. 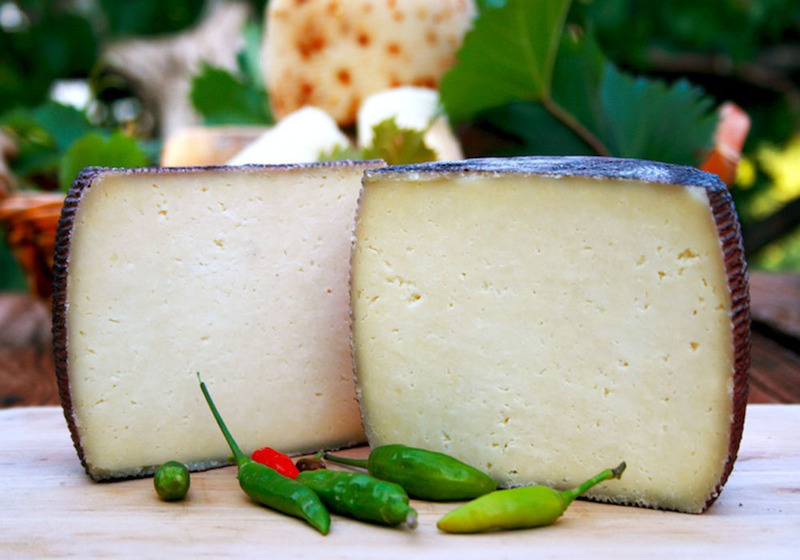 This environment is pure and without traces of pollution, so that in summer swarms of bees release tons of wonderful nectar, which is perfect for delicious contrasts between mature cheeses and meat dishes. Namely, this honey is full of impalpable grains of chestnut pollen and these give it a flavor decidedly particular, moderately sweet and bitter aftertaste. The presence of pollen is due to the chestnut blossom, not particularly beautiful, but long with a sharp smell, sticky to the touch, rich in pollen and nectar, which, depending, on the altitude is everywhere in the months of June and July. 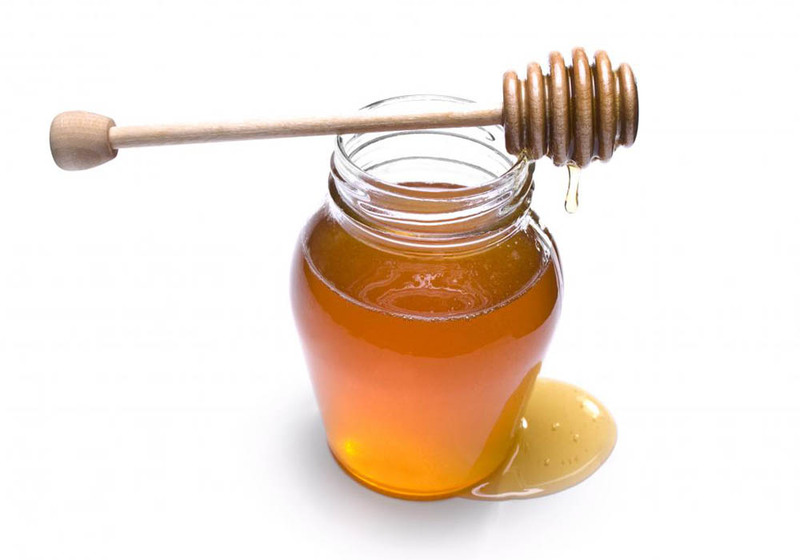 The outcome is a Chestnut honey very rich in fructose, which crystallizes only after a long time, dark (from brown to black), strong, intense, tannic and woody. Usually, this treasure of thousand of flowers, patiently elaborated by swarms of bees, is moderately sweet and wonderful with semi matured Pecorino, for example Mount Poro or Pecorino of Crotone. 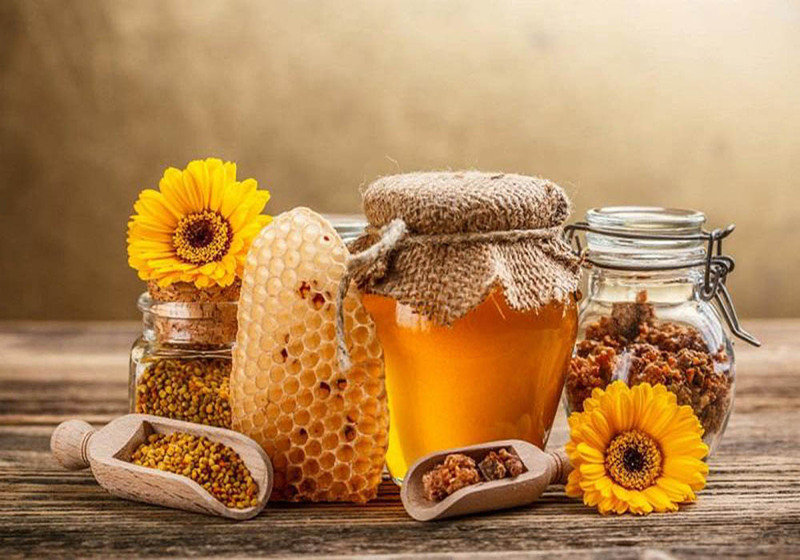 The quality of this clear honey comes from a slow creation by spontaneous roaming of bees collecting the nectar from several floral sources. The wildflower meadows of Calabria are the place where bees search wildflower floral sources. 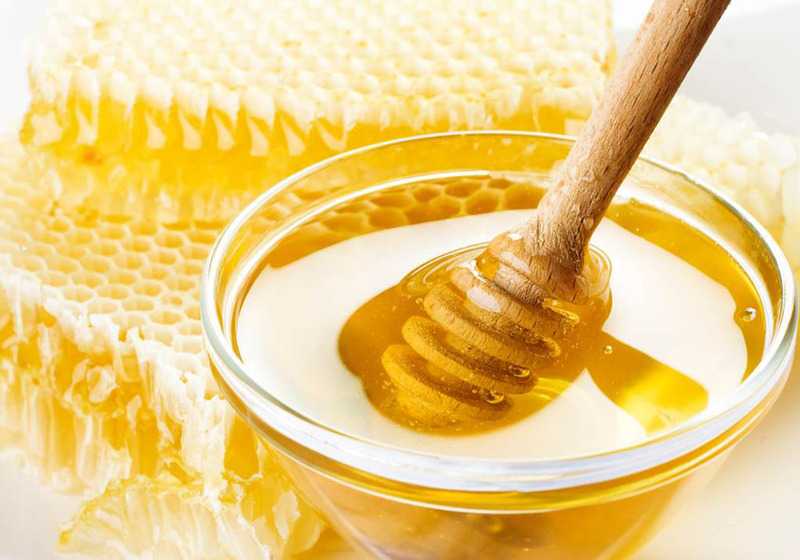 The natural conditions vary during the year, so that the taste of wildflower honey slightly differs from year to year. 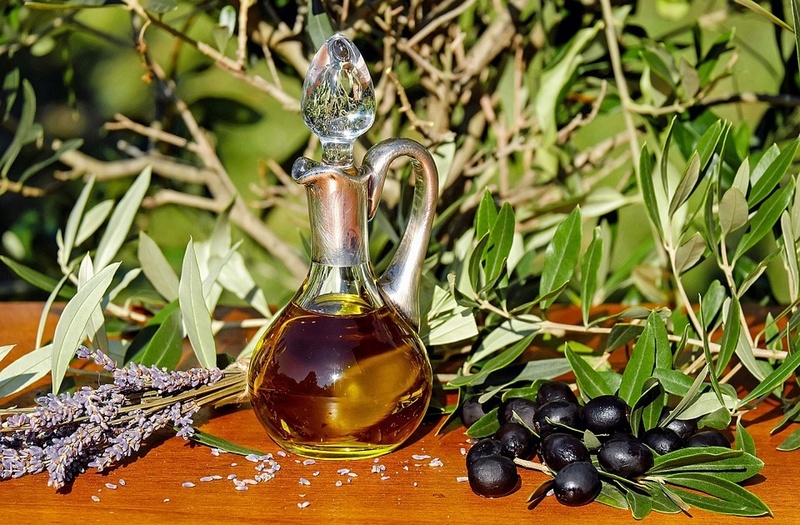 SMAF LTD, We deal with Mediterranean Authentic Food of Calabria. We place the right importance on quality of food and beverage by transporting them directly from the manufacturer to our partners everywhere.